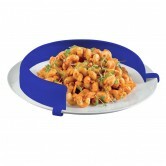 Secure spread board allows the user to prepare food with ease. Rubber grips on the base restrict the movement of the board providing the user with a steady surface to work on. 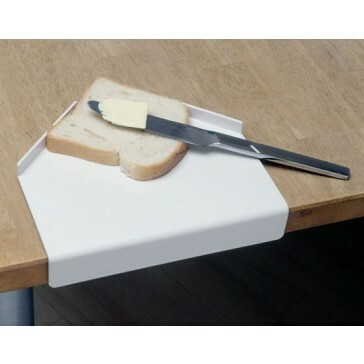 Raised edges keep the food in place whilst a curved lip achors the board to a table or counter top. 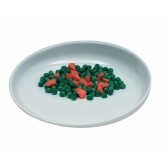 Dishwasher safe up to 50°C.